Surface, social me is deeply devoted to lots of smiling and genuine, Mid-Western eye-contact. My interactions are all unconsciously coated in a thick glaze of I-exist-to-make-sure-you-feel-fantastic. I exude happy and approachable, regardless of my internal state. During sophomore year of college, a friend formed the outline of a rectangle with his thumbs and pointer fingers, and he looked at my face through the frame. “You? Depressed?” Then he shook his head in disbelief. Actually, I was horribly depressed that endless, grey winter. I flirted briefly with the thought of suicide and wept in a bathroom stall. During that time and every time I’ve felt bad since, the thing that makes me feel most crazy, most removed and despondent and numb and afraid is when people think I’m fine. Thankfully, I don’t feel so misunderstood anymore. I’ve learned to inject some aliveness and truth into the litany of the How Are You’s. Like last week, at my office. “Well, I’m pretty terrible actually. Cal screamed bloody murder about his awful diaper rash most of the night, and I feel like a twitchy Army Vet with PTSD. How are you?” And then I walk on with my coffee cup to my desk. Feeling like a whole, real person. I know this whole idea would be a lot more palatable if I called it “truth-telling” or “venting” or “being honest.” But those are Have A Nice Day words for what I’m actually doing. 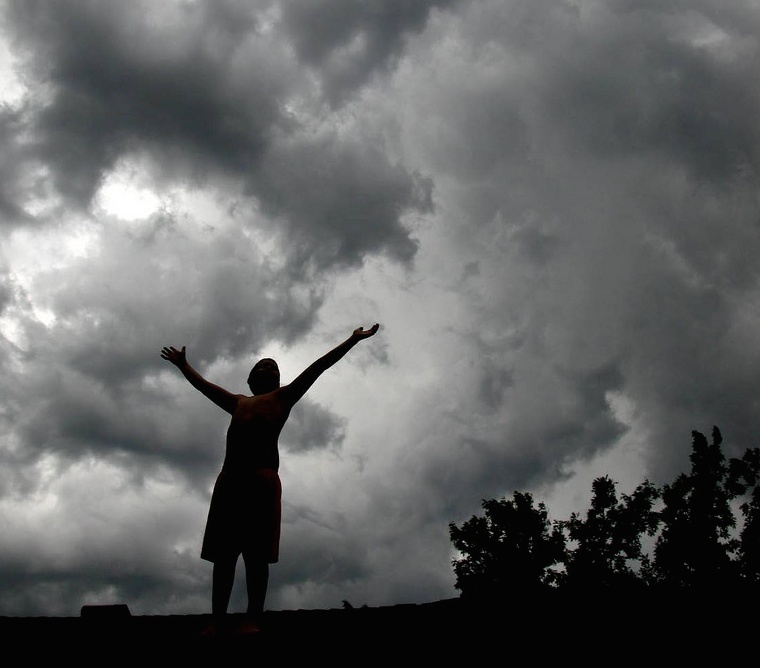 The thing that helps me feel redeemed and engaged and more happy with my life is complaining. Since before Christmas, I’ve been in and out of some dark days. Feeling trapped by parenthood, bitterly resentful towards AJ, tired and bored. I fell into a conversation with my mom over our holiday, and she said, “Well, it just seems like things are going really well for you.” I refused to take the Faker Bait. “Actually, things aren’t going that well. I’ve been having a really hard time.” And then I cleared out every gripe I could find, and laid them all at her feet, like evidence. It was cathartic to set things straight. With my angry little pile of troubles taking up some space between us, I felt known by my mother. It felt good. So why does complaining, that life-giving art that I’ve recently discovered, get such a bad rap? Duh. Everyone hates a complainer. Even I hate a complainer. But there’s a difference between complaining and being a complainer. Being a complainer is looking at the world through sad, complainer glasses, where everything you see is some degree of sucky. 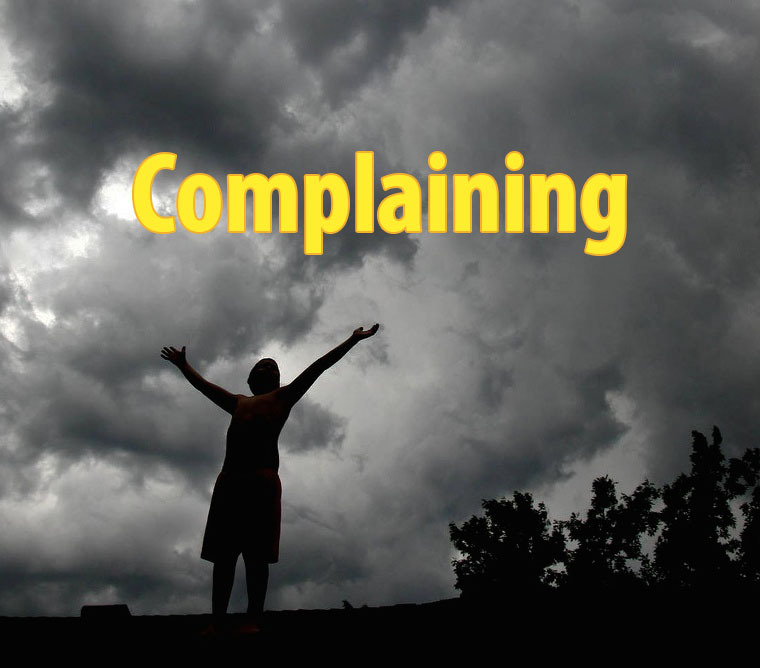 Complaining, rather, is sharing about the sucky things that are happening in your life at that moment. You can choose to engage in complaining or not. 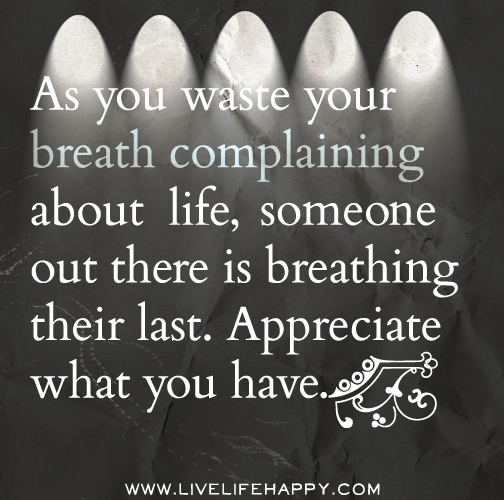 And the minute you’re done complaining, you can do some reflecting or celebrating or enjoying. That’s the great thing about verbs. And complaining. You need not look far to find dozens of reasons how and why you should commit to your own happiness through gratitude, not sweating the small stuff and looking on the bright side. If we all took these directives to heart, perhaps ours would be a world of happy, appreciative, stress-free, smiling people. I suspect a significant number of them would be secretly crying in bathroom stalls and thinking about suicide between gratitude sessions. I think gratitude is incredibly helpful. It can re-frame all sorts of things and breathe life into cold, hard places. In our current cultural moment, it’s offered as a cure-all, and like any tool, sometimes it’s not suited for the job. Gratitude is not my go-to choice when I’m strung out on sleep exhaustion, angry at my husband and a good friend asks how I’m doing. Complaining is. That’s because it helps me feel known. It acknowledges my current reality. It takes the air out of my angry, resentful, pitiful place, which frees up some space that can be filled with other things, even–gasp–gratitude. Gratitude and complaining are different tools for the same job–both have the ability to connect us with our lived experience and people we care about. Depending on the situation, both tools can have the exact opposite effect. Noticing things I’m grateful for when I’m swimming in pitiful seas might give me some perspective and remind me that there are also nice things within reach. Listing gratitudes can also make me feel angry, invisible, patronized, lonely and misunderstood. 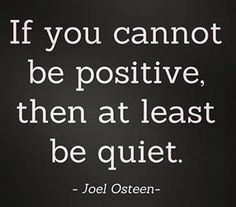 Same goes for the complaining–it can be alternately liberating or toxic. Since I’ve been having a pretty crappy time of it, complaining has been my tool of choice. And it’s done quite a job. Again and again, I’ve found myself basking in a post-complaint glow where I’m lighter, kinder and feel more love and appreciation. Take that, gratitude. Photo, once again, by Oakley Originals. Complaining by me. That was absolutely delicious! I ate it all up. I’ve tasted everything you just dished out, in my past…lots of times. But your dish was truly delectable. You nailed a great issue on an awesome post. You’re most welcome. Love the idea of generous jealousy. Thank You Dear for another amazing post! I feel deeply connected and relieved that I am not the only one who enjoys shamelessly complaining! I resent gratitude when I’m down, just can’t get myself to go there until I let some of the crappies ooze out. Yes. I do feel known and seen and heard by anyone who is willing to listed without trying to fix it. And I love listening to others complaining! So, my friend, feel free to call me any time and let’s get our complainings out! It’s especially hard when people want to force gratitude on you. The Bible says “rejoice with those who rejoice and grieve with those who grieve.” It doesn’t say, “plaster a smile on your face and ignore your own suffering and everyone else’s.” I agree that being able to talk freely about what you’re struggling with opens a real passage back to gratitude. I love this comment! Perhaps people wouldn’t be so uncomfortable and uncertain around people who are expressing how awful things have got if we all were able to communicate honestly about how we felt, without feeling judged for it. I will try to remember, when I’m feeling low, that God gives me permission to feel bad and to recognise it. Thank you, Lauren. Thank you, May, my pleasure! As I read through your entire post, (its half past midnight here), I tried hard to hear what you were saying rather than trying to constantly make counter arguments in my head 🙂 Firstly thank you for laying it out there. As the father of two girls – now teens – I never cease to be grateful that I have girls! Thank you for laying it out there too, ksrikrishna! -I do think that in the moment, since one can only do one thing at a time REALLY, that it is one or the other. As in, choose which one of these is going to be the most helpful right here, right now. -And i def agree that complaining can go too far. But I think that our larger cultural response to complaining e.g. “if you can’t say something nice, say nothing” is damaging because it assumes that nothing productive or helpful can come of it. And it can! F*^# yes, Steph. This is why I read your blog. It’s so classically American to be all, “smile and be grateful every damn minute you’re alive” but the reality is that life for many people–maybe even for most people–is pain and confusion punctuated by brief bursts of joy. Sadness, sorrow, and suffering are as integral to our human experience as joie de vivre. Culturally, we tend to focus only on what is pleasant, as though we can capitalize on it by ignoring what is ugly or hard. But just because something is ugly or hard does not mean it is without value. Most of life’s big lessons are learned “the hard way.” And empathy, arguably our greatest virtue, can neither be learned nor put to use if those who suffer are meant to shut the hell up and compose a gratitude list. That Joel Osteen quote is so utterly lacking in compassion it makes me want to puke into my hands. Keep complaining, sister. You’re keeping it real. AMEN!!! “just because something is ugly or hard does not mean it is without value.” Perhaps we should have a little puke into our hands party. Who the heck is Joel Osteen anyway!? Oh. Well, Google told me. Hmm. I wonder what he does when he’s having a hard time? Sit in silence, I suppose. Thank you. This is very important! I love this: “Gratitude and complaining are different tools for the same job–both have the ability to connect us with our lived experience and people we care about.” Lately I’ve been trying to give more authentic answers when people ask me about how I am or what I want. Not exactly the same as what you describe here but I feel a similar feeling of liberation and connectedness, a sense of: Oh, it’s okay to actually be who I am. Hell yes, it’s okay. And it’s definitely in the same strain of thought. Feeling known is The Best. I think it goes nicely with your whole cross stitch thing, no? TOE-TALLY! Hmmm…perhaps I need to make you one. I agree about complaining:) It is so tempting to try to put on a brave face, but you end up actually shutting people out. I felt empowered by complaining after last Thanksgiving, which was particularly hellish thanks to a particular family member. Rather than my usual reply to coworkers -“it was good, how was yours?” – I actually told the truth about having a crappy holiday. It led to some good laughs & commiserations about family holidays. Plus, I didn’t have to bottle up my disappointment about having a bummer of a Thanksgiving. Also, anecdotally, a colleague recently mentioned there was a recent study showing people who complain in moderate amounts are happier!